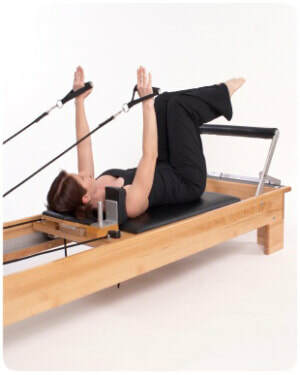 Like us on Facebook to stay up to date on all Events at The Pilates Studio ! from a multitude of techniques into your sessions. 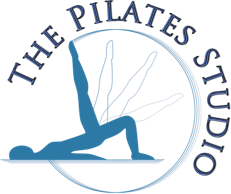 Studio owner Shelly G. Pirroni is certified in Pilates, MELT Method, Gyrokinesis, TRX Suspension Training and Aquatic Exercise. She has also extensively studied CHI Walking and CHI Running, Thai Massage, Meditation and is committed to sharing her knowledge with all those who enter her studio. 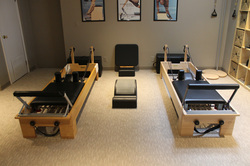 Our Studio can do for you.